Andrew was appointed President and COO of Paint Sundries Solutions, Inc. in December of 2007. He is responsible for all company operations, assets and resources. Andrew earned a B.A. from the University of Washington and an M.B.A. from the University of New Hampshire. Andrew first joined the company when he was sixteen years old, working as a warehouseman in the Kirkland, WA distribution center. 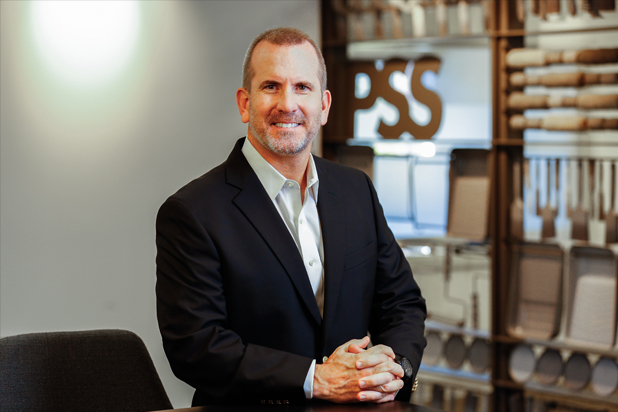 A few decades later, following graduate school and a number of years as an IT consultant with a leading firm on the east coast, Andrew returned to Paint Sundries Solutions as Sr. VP and CIO in December of 2006. His strengths begin with his disciplined, competitive, and optimistic approach to business. Andrew has significant leadership experience in M&A integration, corporate change management, and continuous process improvement. He makes his home in the Seattle area with his wife, Danielle, where together they enjoy raising their four children.